IBM maintains one of the world’s largest and most influential corporate research capabilities, and the IBM Systems Storage and IBM Storage software portfolios benefit directly from this extraordinary commitment to research and innovation. This week, IBM is announcing wide-ranging technology advances, new system capabilities and enhanced software solutions designed to accelerate the value IBM Storage solutions provide to our customers, and strengthen, even more, IBM’s position as an industry-leading innovator. As one of the leading companies in the storage systems and software markets, IBM routinely enriches our storage portfolio with innovative solutions that bring powerful value to our customers. IBM FlashCore technology has transitioned to enhanced 3D TLC flash to lower CAPEX and OPEX costs, drive systems and data center return on investment (ROI), and increase storage density, with IBM’s new hardware-accelerated inline data compression that provides consistent data reduction performance for your workloads. 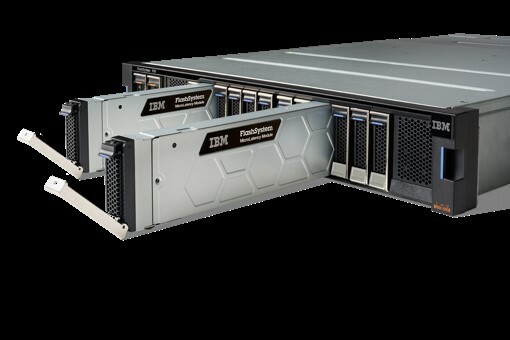 IBM FlashSystem A9000 and FlashSystem A9000R now provide enhanced IBM HyperScale capabilities for high availability and reliability, making it easier to integrate and utilize existing XIV systems. IBM FlashSystem V9000 is offering new scale-up and scale-out options for improved efficiency and flexibility, while still delivering enterprise-class data services for over 400 storage arrays from multiple storage vendors. 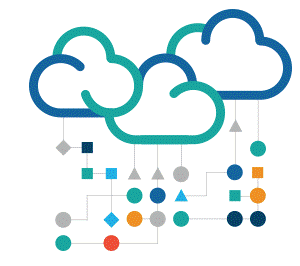 IBM’s new Spectrum Virtualize for Public Cloud makes near to real-time disaster recovery, data replication and automated migration possible between on-premises storage and IBM Cloud resources. IBM also provides persistent storage support for Docker and Kubernetes containers, expanded SKLM support and an enhanced GUI. VersaStack solutions from IBM and Cisco leverage all enhancements of the IBM all-flash portfolio. The IBM Utility offering gives IBM customers a pay-as-you-use storage option that provides easy access to new capacity. It can help lower overall costs and address unpredictable rates of data growth for a large portion of the IBM storage portfolio and VersaStack. IBM is moving forward with plans to add cognitive/AI-driven product and customer support services to provide fast resolution of issues, an enhanced user experience, higher system availability and even greater confidence in IBM storage solutions. What’s most impressive with these announcements is the breadth and depth of ongoing innovation across IBM’s industry-acclaimed portfolio. All-flash arrays offer cost benefits, enhanced availability and reliability, NVMe readiness, and microsecond performance for your applications and workloads. More and more services are available from the cloud. You can even get pay-as-you-use flexibility from on-premises resources. 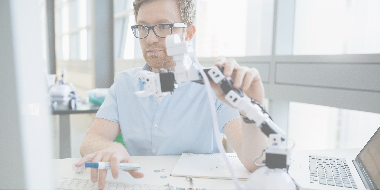 And AI capabilities will constantly be sifting through current operational data looking for ways to make future solutions even faster, more reliable, easier to manage and lower in cost. These are the advantages to customers and business partners that only a technology company like IBM can provide.